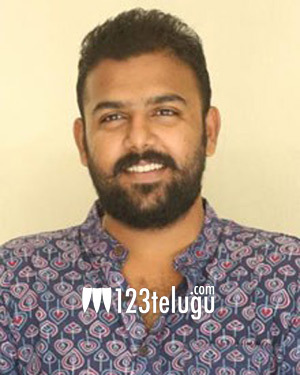 Following the award winning blockbuster, Pelli Choopulu, director Tharun Bhascker is busy prepping for his next film. To be produced by senior filmmaker D Suresh Babu, this as-yet-untitled movie is touted to be a youthful buddy comedy. Opening up about the film for the first time in a latest interview, Tharun said that the film will go on floors in October and that the entire shooting will be we wrapped up within 45 days. Tharun also revealed that the film will star all newcomers and that he has received more than 1,000 applications for his casting call.